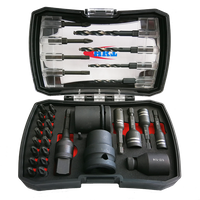 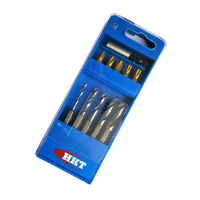 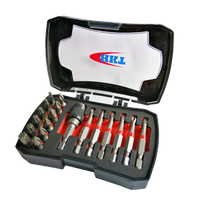 15Pcs Bits Set - Buy bits set Product on Huikang Tools Co. Ltd.
• Unique smartphone style bits box. 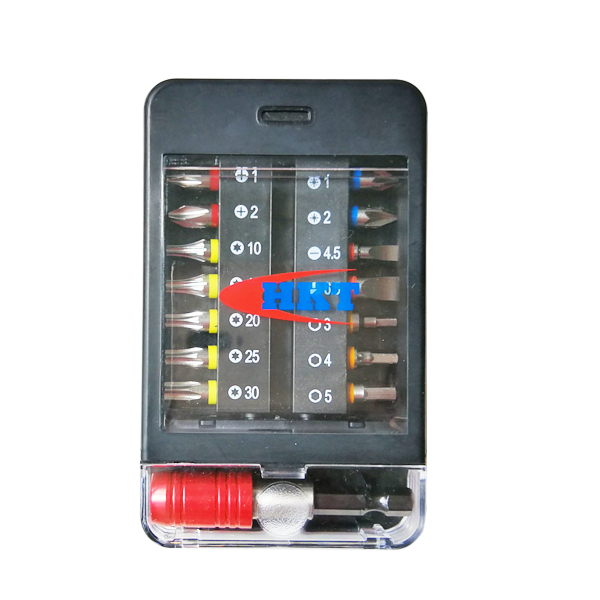 • Sliding left / right to jump out bits strip. 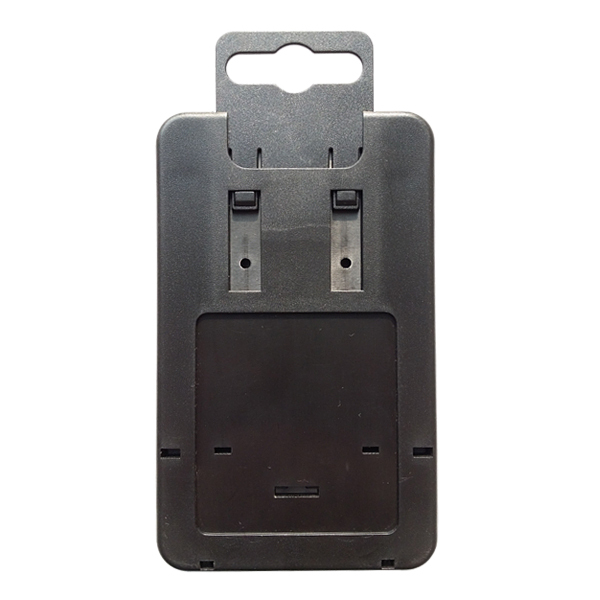 • Box backside with sliding Euro hanging clip for easy storage. 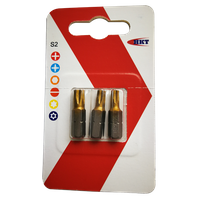 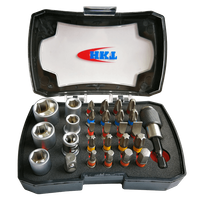 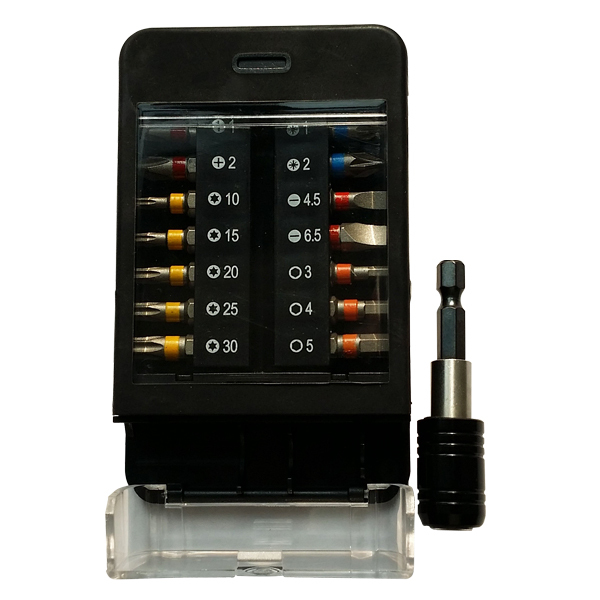 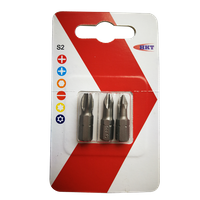 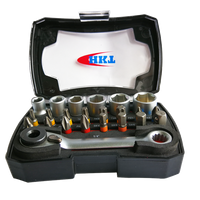 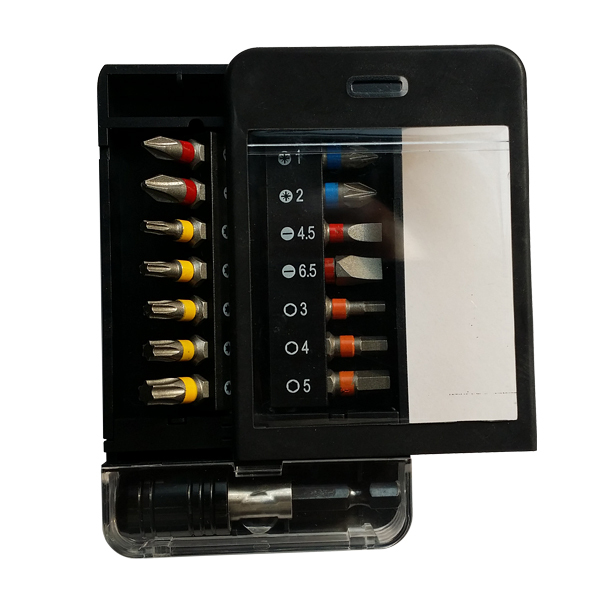 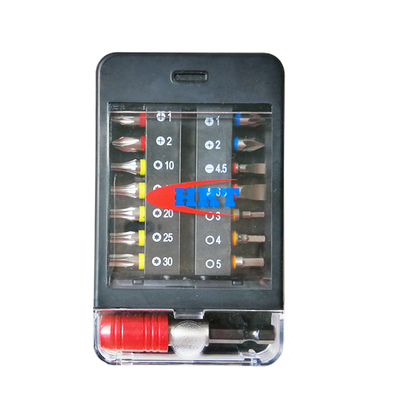 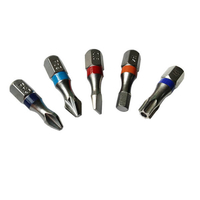 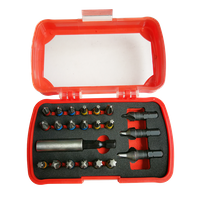 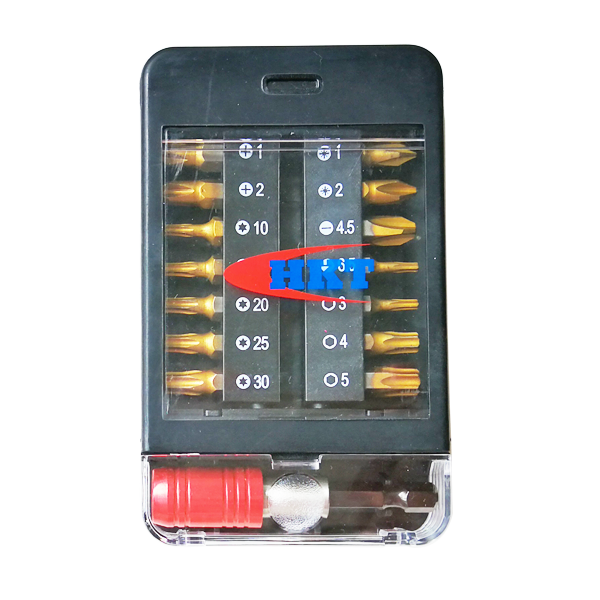 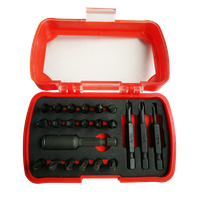 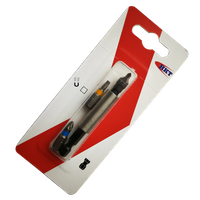 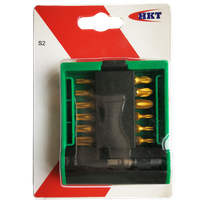 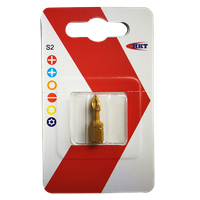 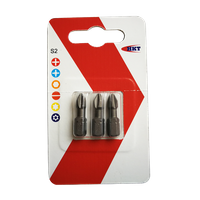 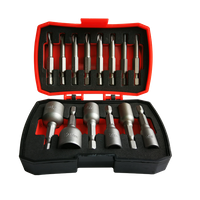 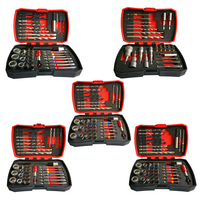 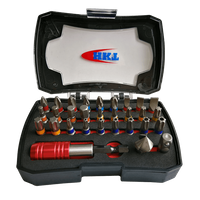 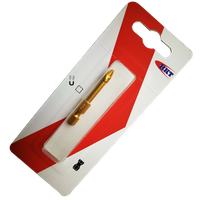 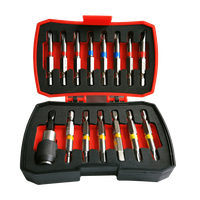 • Contains common use 14pcs sizes 25mm bits and 1pc quick release bits holder. 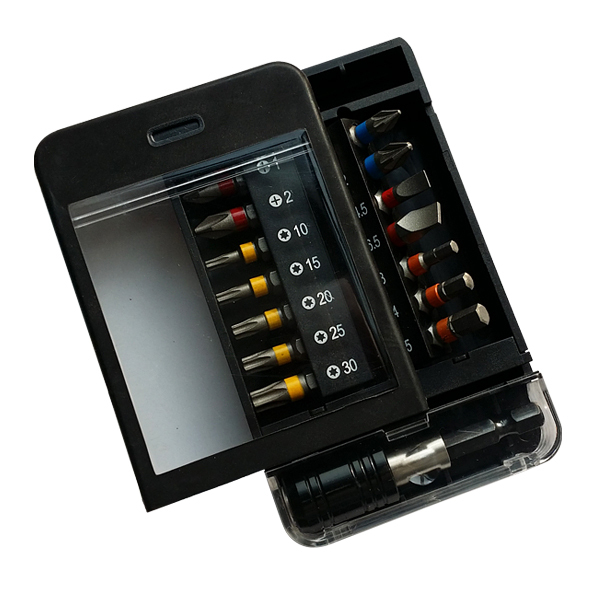 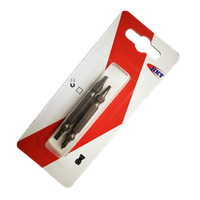 • Supplied in DIY card or cut off case.